The Nun's village of Varatec Monastery - the largest convent in Europe 450 nuns - optional! *** Included services: Licenced tour guide, transport by car, minibus or limo! *** Tour duration / distance: aprox 10 hours / 350km. *** Payment cash or card at the end of tour. Optional we can organize a reverse trip and to customize this tour. We can change some touristy sights in our route with others like: to add The nun's village of Varatec Monastery with 450 nuns- the largest convent in Romania, instead of Neamt fortress or Praid salt mine! Because is not very good train or bus connection between Bucovina region and Sighisoara we propose a nice daily trip for tourists who desire to visit Sighisoara after Bucovina region or vice versa. 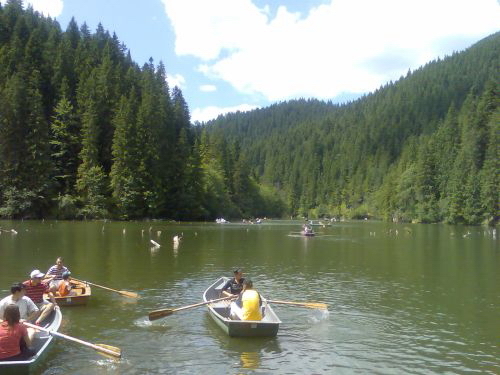 In this trip you'll enjoy to visit few beautiful touristy sites in Moldavia. We’ll present a plan of trip starting from Suceava town and end trip in Sighisoara, but we can do a reverse trip too. Start from Suceava about 7.30AM, this tour is covering 300 km scenic trip toward Sighisoara. 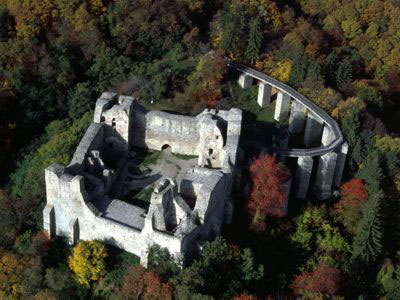 We'll be driving to the South of Bucovina at the Targu Neamt town where we'll visit Neamt Fortress, which has never been conquered by enemy and wrote in 1476 one of the most heroic pages from the history of Moldavia, when the fortress resisted to the siege of the Turkish army lead by Mohamed II – the conqueror of Constantinople. After that we’ll drive to the nearby Agapia Monastery, one of Romania's largest convent with 350 nuns. The wals and gatetower aim to conceal rather than to protect: inside is a whitewashed enclosure around a cheerful garden. 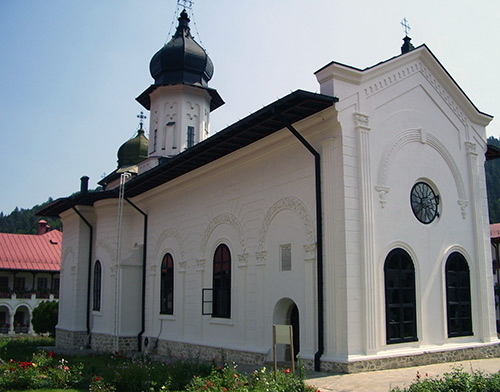 The interior of church was repainted in 1858 by Nicolae Grigorescu, the country's foremost painter. Also, here we'll visit the nun's atelier of tapestry, painted icons and knitwear. Next stop to the nearby Varatec Monastery (18th century), is the largest convent in Europe, a special village with 450 nuns. Here is a nice museum of icons and embroideries and a bakery shop where you can enjoy with Moldavian traditional pies made by nuns and the sirop from spruce tree! 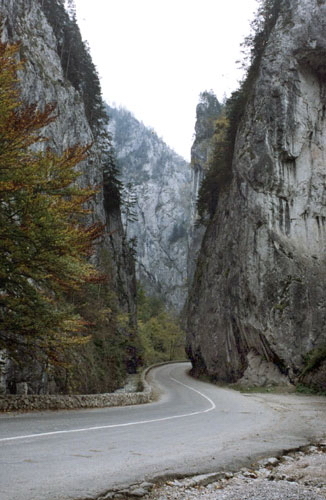 Then passing through Piatra Neamt town we'll reach at the deepest from Carpathian gorges - Bicaz gorges. About 7km long with walls 300m high, Bicaz Gorges are not just a splendid occasion to admire the beauty of nature but also a place for buying souvenirs from the local merchants. Not far from the gorges, Red Lake presents an interesting picturesque area, with its empty trunks of old fir trees which just out of the water. Bring your camera! 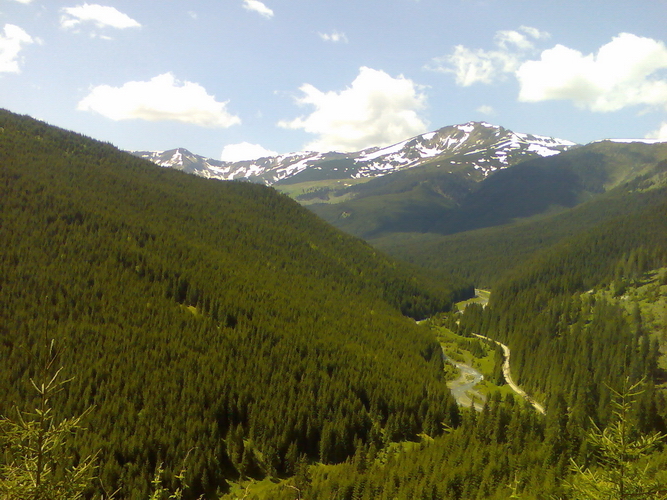 Driving on one of the most beautiful roads, crossing and admiring the amazing panoramas of Carpathians Mountains, passing Gheorghieni town we'll reach the Praid – salt mine. 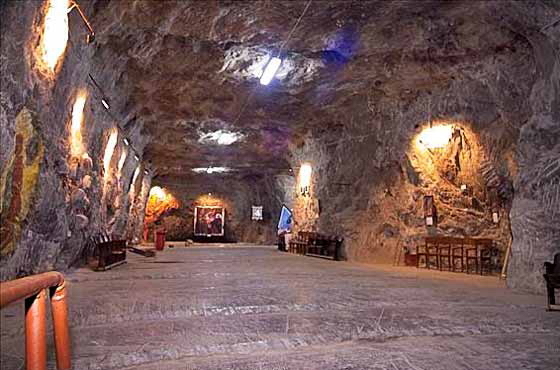 Here inside the salt-mine is one of the most attractive places we’ll visit church and museum with rich in salt crystals, tools used in mining and salt transportation and folk art objects. Or, we can enjoy in a smooth walk for about 1 hour a half, in a natural reservation of Salt canyon, having the possibility to admire the " sculptures" made by salt during years, helped by its " companion ", rain and the valley with salt springs water. 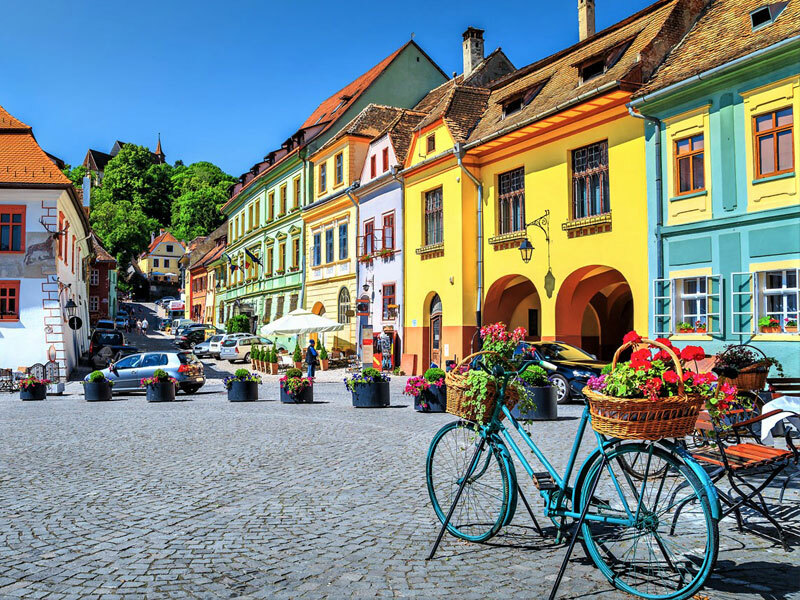 Then we’ll drive to our final point Sighisoara. Here we can arrange accommodation for all budgets at hotels or pension in middle of historical citadel of Sighisoara.